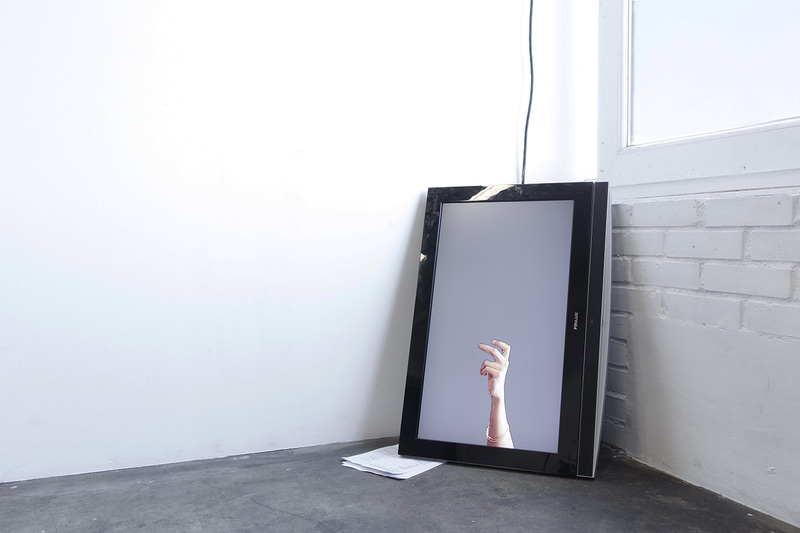 The video consists of an animation of hands from mirror selfies. The hand that grips the camera in a habitual manner is one of the body parts in the digital contemporary self portrait that is almost never the main focus. Thus becomes one of the least posed elements of the image.